So far Noah Cole has created 54 blog entries. 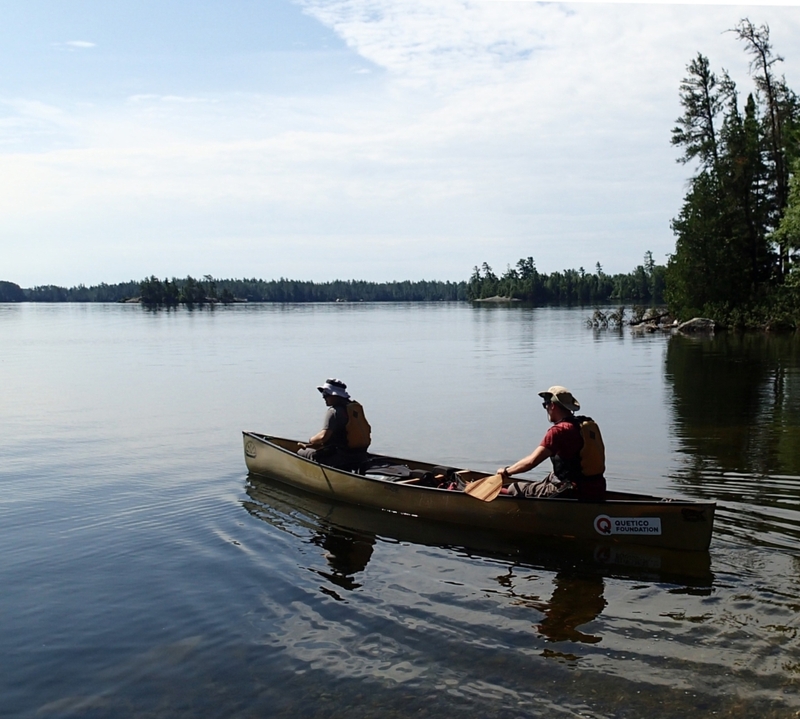 Quetico’s wilderness has been the focus of conservation action, backcountry exploration, engaging leadership skills and local environmental studies by Quetico Foundation for 65 years and advancing! 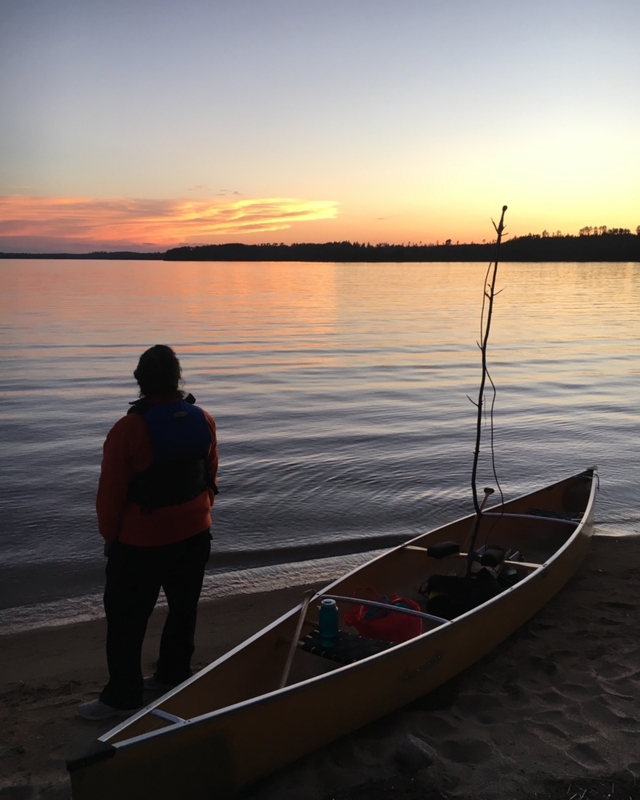 Please email us your favourite experiences with the Quetico Foundation with us or your favourite Quetico wilderness memories at queticofoundation@gmail.com or post them with this blog. 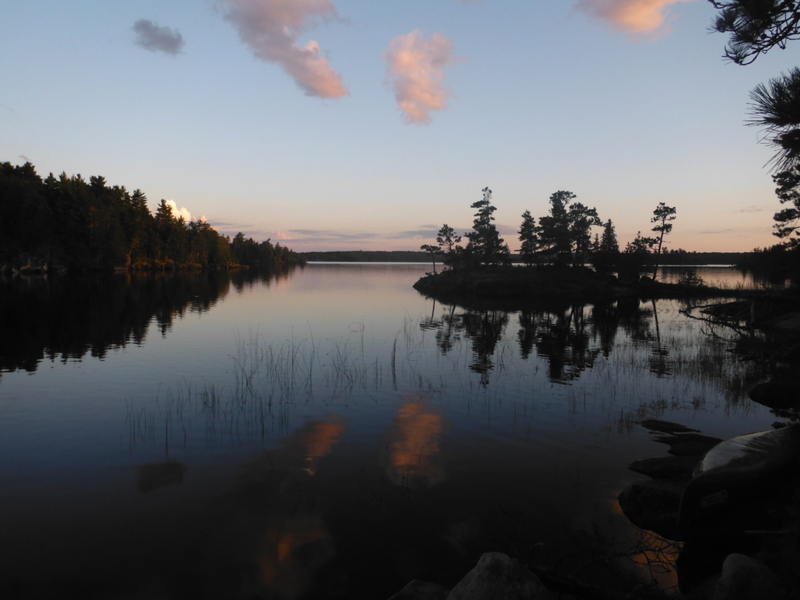 Enjoy creating wonderful inspired art in the wilderness of Quetico Provincial Park! 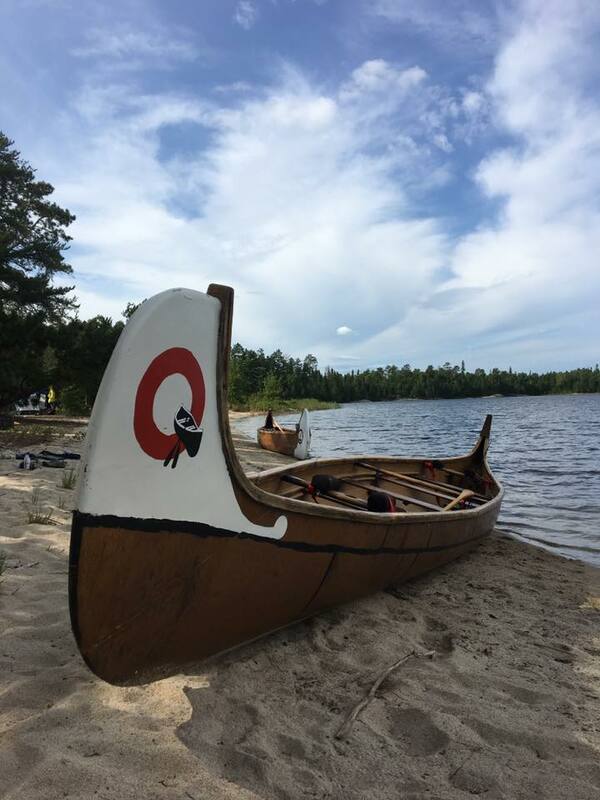 Apply now to be a Quetico 2019 Artist in Residence, the deadline is March 31st. 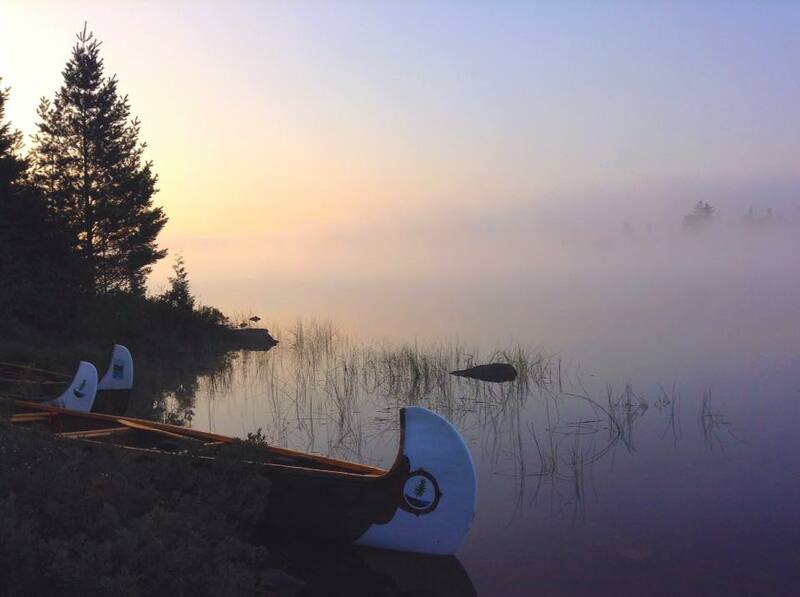 The Quetico Foundation can also pay for part of these travel expenses and initiated the artist in residence cabin. 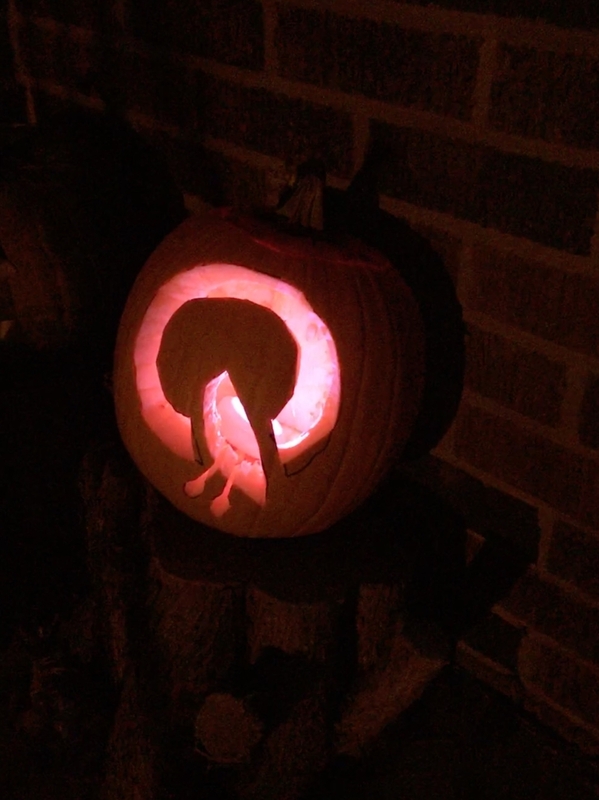 Please see https://queticofoundation.org/what-we-do/arts-culture/ for more information. Do you love science and observing birds? 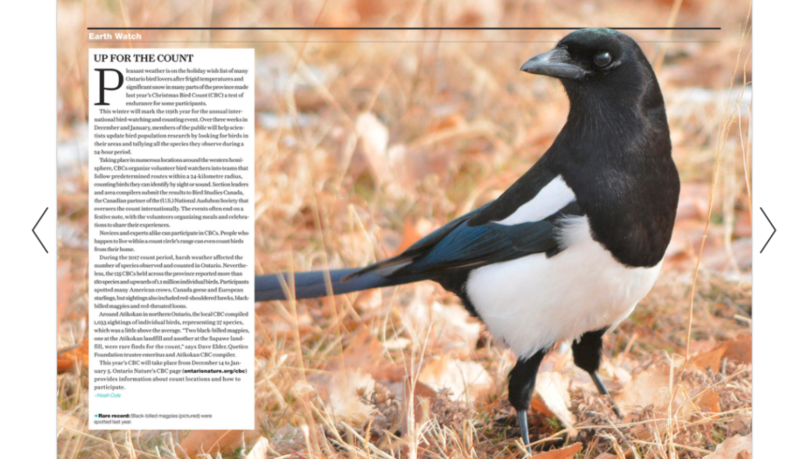 Read about Dave Elder’s sighting of black-billed magpies, a species typically found further west, in Atikokan as well and his contributions to the Atikokan Christmas Bird Count here: https://view.publitas.com/on-nature/winter-2018/page/6-7. Dave Elder is a former Quetico Provincial Park superintendent and a Quetico Foundation Trustee Emeriti. The yuletide holiday season has begun! Days we can be grateful for wonderful on-the-lake memories under the sun. Days when we reflect on the gorgeous portages, hard won. Days when there will be lots of fun in the snow under the pines to come! Wishing a merry, joyous, inspired and happy festive season to everyone! By Noah Cole|2018-12-11T00:20:14+00:00December 11th, 2018|Uncategorized|Comments Off on Happy holidays from the Quetico Foundation! 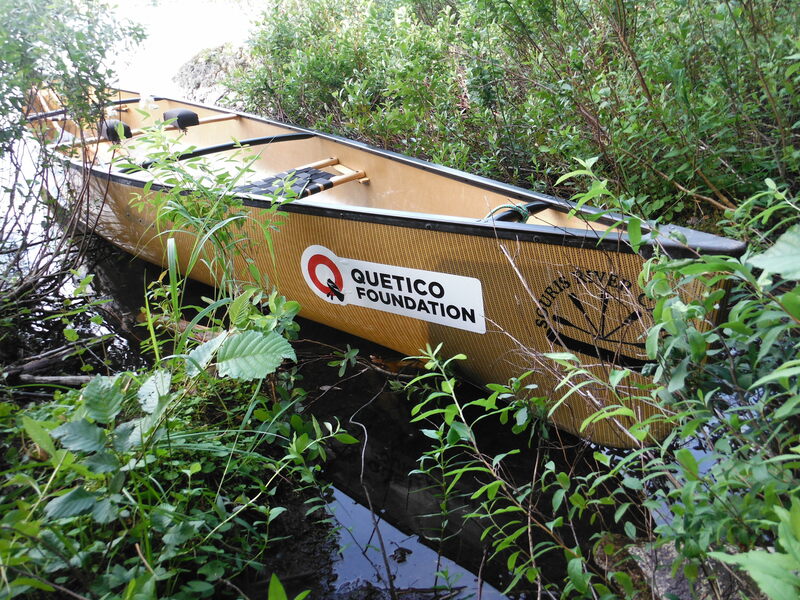 We think about the wilderness of Quetico and The Foundation at every moment! 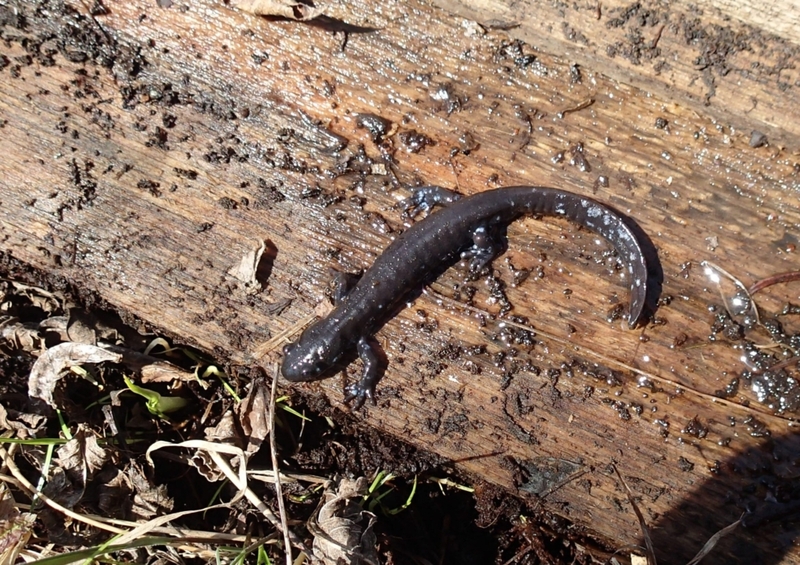 Quetico Foundation Biology Interns, Jared Stachiw and Katie Tripp, featured in an Article Progress article about backcountry canoe expeditions to do biology and forest fire data research in Quetico Provincial Park. Here are a couple pictures of Jessica Atatise taken myself, Brian Jackson, doing the bat/bakwanaajii survey funded by the Quetico Foundation (and yes, that is an official bat microphone pole). Forest fires are recognized as a crucial force in the dynamic ecosystems of the boreal forest due to their revitalizing impacts on the landscape. Fire is also essential for certain plants and vegetation communities to grow and thrive – this is the case for Quetico’s iconic red and white pines. Red and white pine are fire-adapted species that require fire to produce the environmental conditions necessary for them to reproduce and germinate. Frequent fires in the boreal forest also increases spatial, structural, and biological diversity, and reduces forest fuel loads thus preventing large, intense burns. 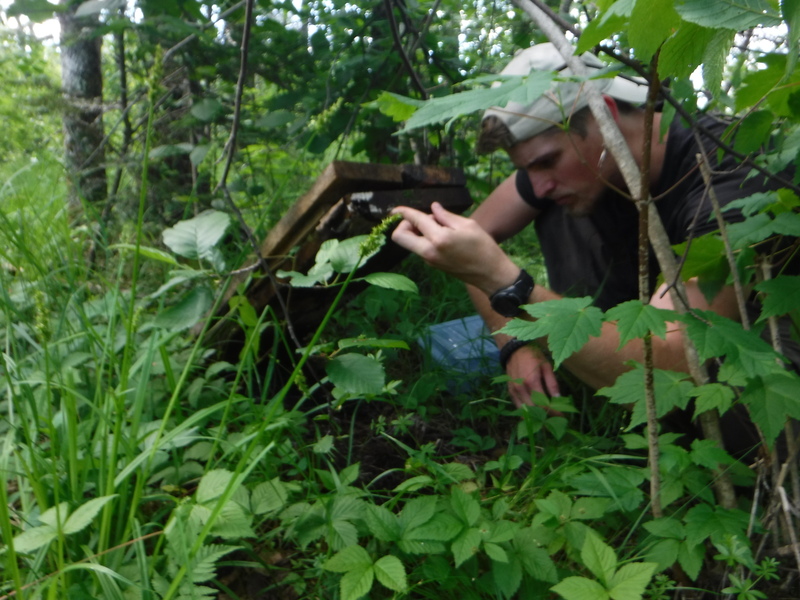 Quetico Foundation biologist interns Jared Stachiw and Katie Tripp heading out on another research trip. On this trip they will be surveying red pine stands along the northwest portion of the Park for old stumps to collect to be dated to assess the number of historic surface fires (see Red pine, fire and people for more info). This information will be used in developing an updated Fire Management Plan for Quetico over the next few years.